I created this site to help new developers understand the importance of git, and as an exercise in HTML and CSS for myself creating this site. When I first starting using git I was using the web UI exclusively (not a good way to learn git). Below I will describe what git is, how to learn it, and how I use it. Git is a Version Control System or VCS. Version control systems are a category of software tools that help a software team manage changes to source code over time. Version control software keeps track of every modification to the code in a special kind of database. If a mistake is made, developers can turn back the clock and compare earlier versions of the code to help fix the mistake while minimizing disruption to all team members. 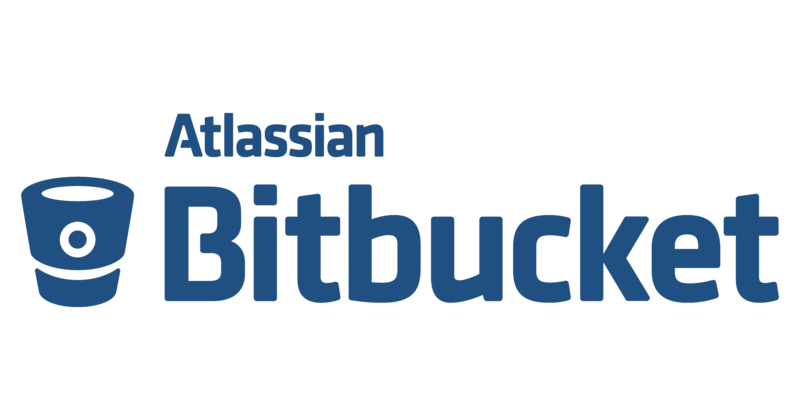 GitHub, GitLab, and Bitbucket are code collaboration and version control tools offering repository management. They each have their share of fans, though GitHub is by far the most-used of the three. Of the three, only GitLab is open source, though all three support open source projects. GitHub offers free public repositories; Bitbucket also offers free private repositories; GitLab offers a Community Edition which is entirely free. If you are just starting I would recommend that you use GitHub. There is a larger community of developers and more learning resources available to get you started. I do plan on eventually migrating over to GitLab since they are open source, this aligns more with my philosophy on FOSS. I recommend starting with Git-It. Git-It is a cross-platform desktop app that assists you with getting started with GitHub. This application contains challenges for learning Git and GitHub—by using real Git and GitHub, not emulators. You'll be learning the awesome (and not so scary) command line and GitHub which means when you finish all of the challenges you'll have real repositories on your GitHub account and green squares on your contribution chart. When I was first working with GitHub I would copy and paste my code out of my IDE and paste it in GitHub using the web application. After learning how to use GitHub properly I'm now checking out the repo using either WebStorm or Pycharm. git commit -m "finishing site"